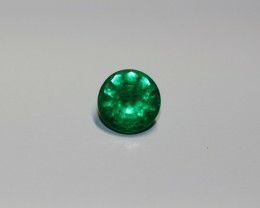 Stunning magnificent Very Slightly bluish Green color with medium tone and Vivid saturation!! 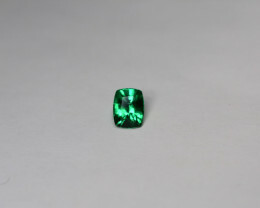 Absolutely a one of a kind emerald with great luster and clarity. COLLECTOR PIECE. 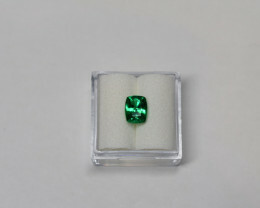 Panjshir Valley is the home to the finest emeralds in the world. 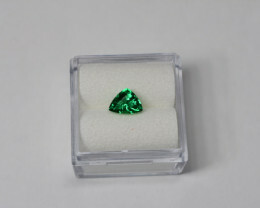 Emeralds from this source form hydrothermally and chromium trace elements cause the beautiful shades of green in them. 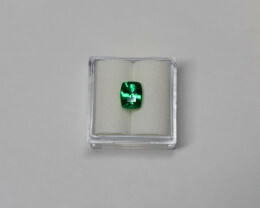 Emeralds from Panjshir have three phase and jagged inclusions because of their hydrothermal formation. Panjshir is the only source in the world producing the finest emeralds rivaling Colombian emeralds. 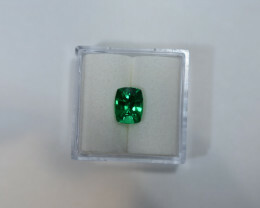 Emerald is the birthstone for the month of May and the anniversary gemstone for the 20th and 35th year of marriage, Symbolizing love and success. 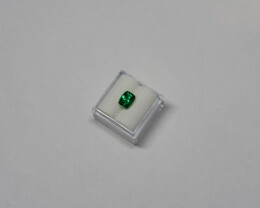 In this category we are offering faceted natural Afghan and Colombian emeralds with wholesale prices. 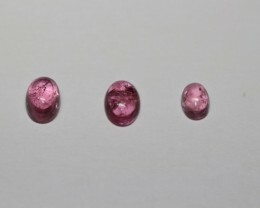 Each stone is guaranteed to be authentic and any treatments that have been applied to the stones are clearly disclosed. The most common treatment is the use of colorless oil. This oil enters any cracks or holes in the stone and makes them disappear. 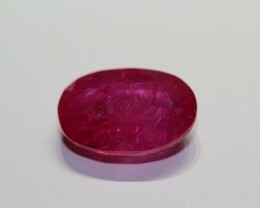 This improves the clarity of the stone while also improving the color. 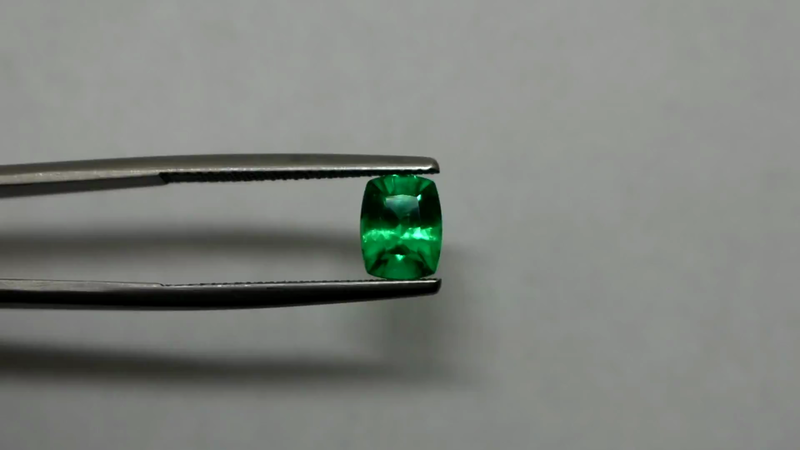 It is safe to assume that all Emeralds have been treated using this method. However we offer some untreated natural emeralds in our stock. 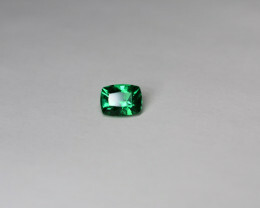 The main source for Emerald has always been South America with the best quality gems coming from Columbia. In recent years, other major sources like Afghanistan and Zambia are increasing in popularity. 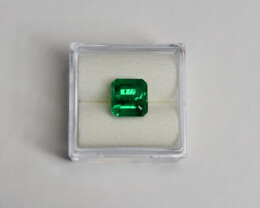 Origin is important when selecting Emeralds. 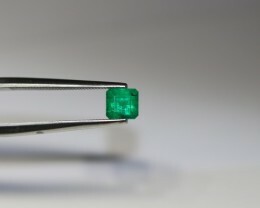 Stones from Columbia are considered the finest in the world, while Panjshir Valley in Afghanistan in many occasions has produced emeralds rivaling the best Colombian emeralds. Emeralds from Afghanistan have a hydrothermal formation just the same as Colombian emeralds. 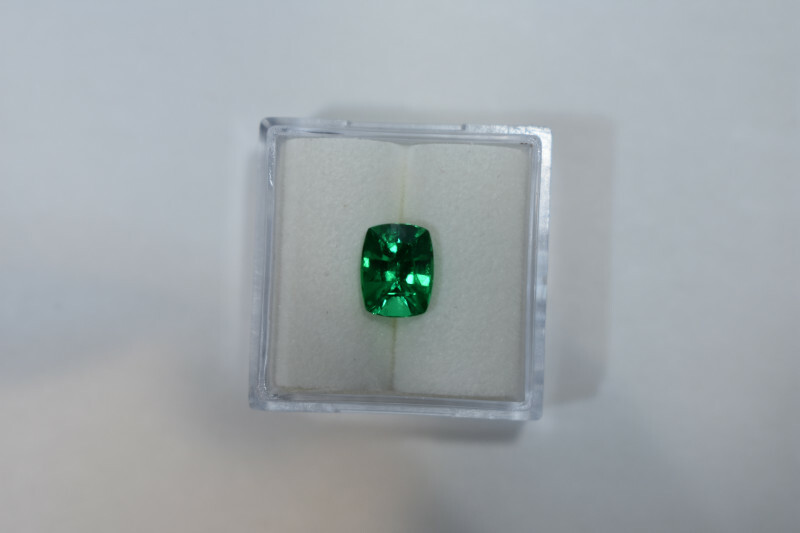 Emeralds from Panjshir are known for their intense green color and recognized as representing some of the best on the planet. Panjshir Emeralds are found in Panjshir Valley in the Hindu Kush Mountains along the foothills of the Himalayan Mountain range. The mines in Panjshir Valley are located at some of the world’s highest elevations at around 5000 m above sea level. 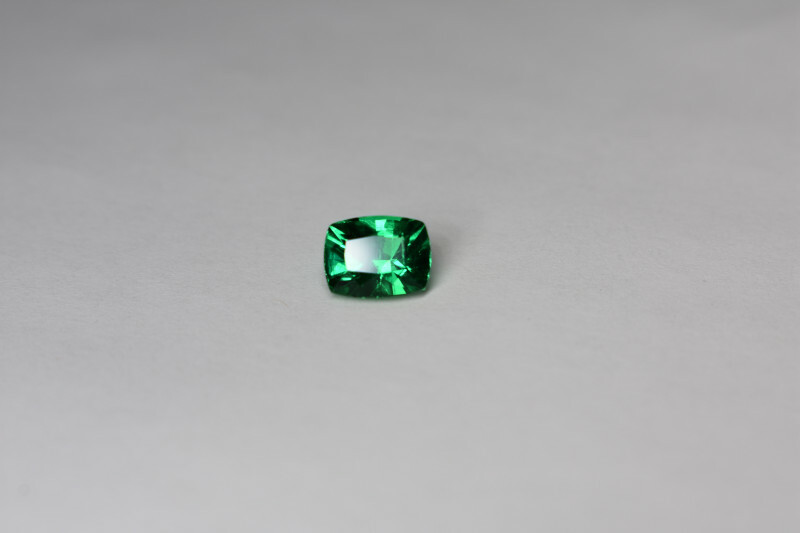 Panjshir Emeralds have a long and lustrous history. Emeralds have been reported in Panjshir Valley for thousands of years. 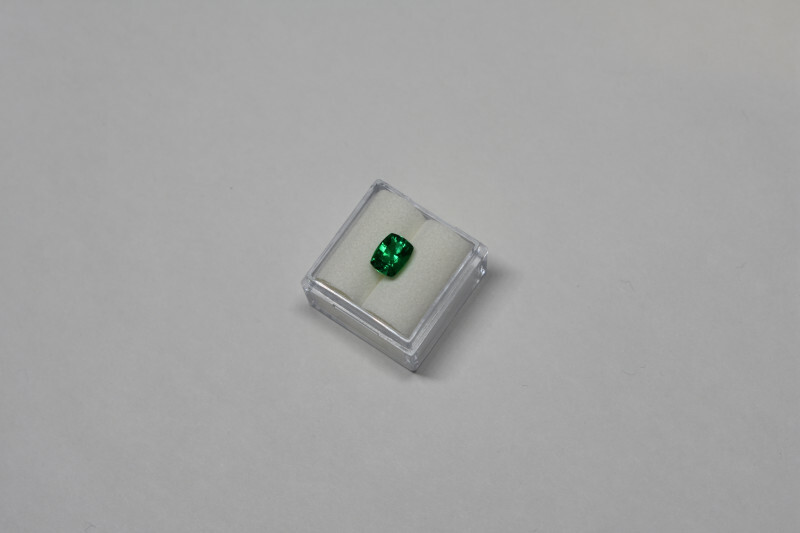 It is believed that the first emeralds that Romans saw were Panjshir Emeralds. 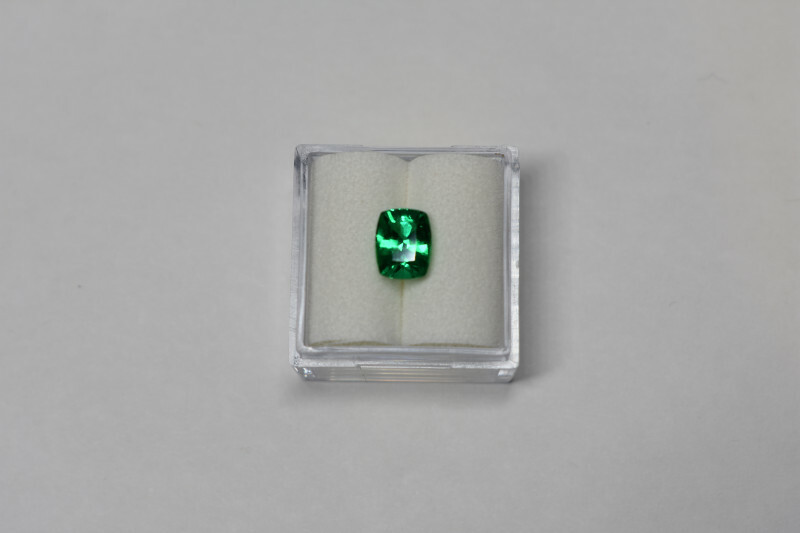 Up until 2000 years ago, Panjshir Emeralds were traded along the Silk Road with Alexander the Great and Pilny the Elder. And today! 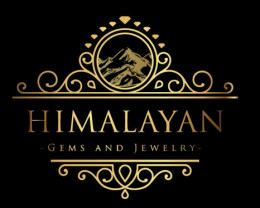 Himalayan Gems and Jewelry is one of the first, and largest, companies in our era to ethically and legally commercialize emeralds from Panjshir. Now, we are the bridge to bring the finest gems from the Silk Road to you. I offer full refund and return policy for my buyers. You can buy from me with full confidence. No questions will be asked for any return, because I understand pictures can’t judge the gemstones and they have to be examined with your own eye. 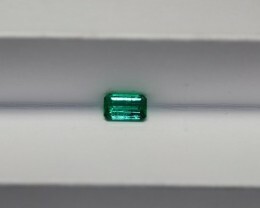 All gemstones I offer for sale look much better in real when you receive them, for I used my gemologist expertise earned from GIA for every single stone I picked. 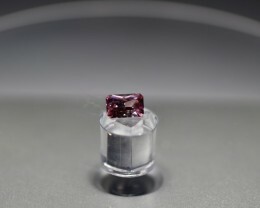 And more importantly all the gemstones I offer are tested with many gemology tools for quality and treatment. 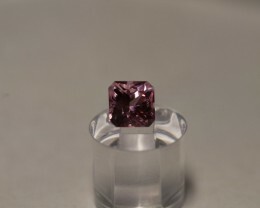 I offer only natural gemstones and no lab-grown (synthetic). My goal is to attract happy customers by providing genuine gemstones and disclosure of the true identity of each gem I offer. All photos are taken with Canon DS126441 under daylight equivalent lamp. Outside USA buyers are responsible for payment of any and all custom and duties for their country. 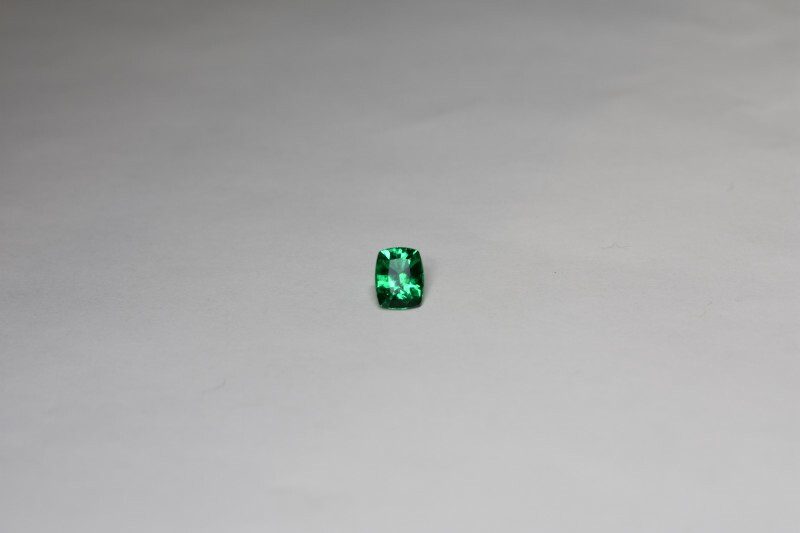 positive 1.29 Panjshir Emerald. Vivid Green! Buyers registered in United States of America are subject to a sales tax of 8.00%.